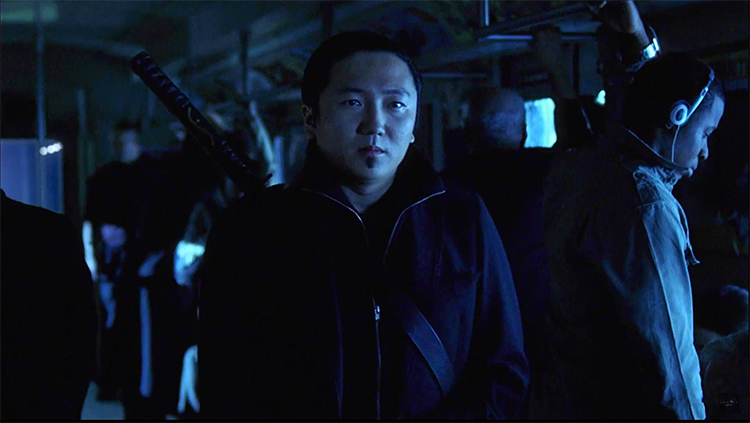 NBC has released two dark new teaser trailers, titled “The Extraordinary Among Us” and “Where Are the Heroes?,” for Tim Kring‘s upcoming 13-episode miniseries Heroes Reborn. 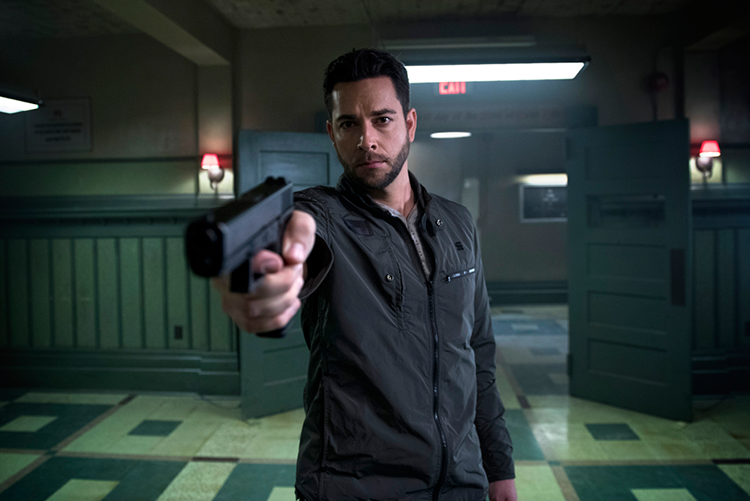 The new miniseries, which is a continuation of NBC’s 2006 hit series Heroes, will be set one year after a terrorist attack in Odessa, Texas. It will introduce a number of new characters and will be bringing back quite a few of the show’s original cast members. 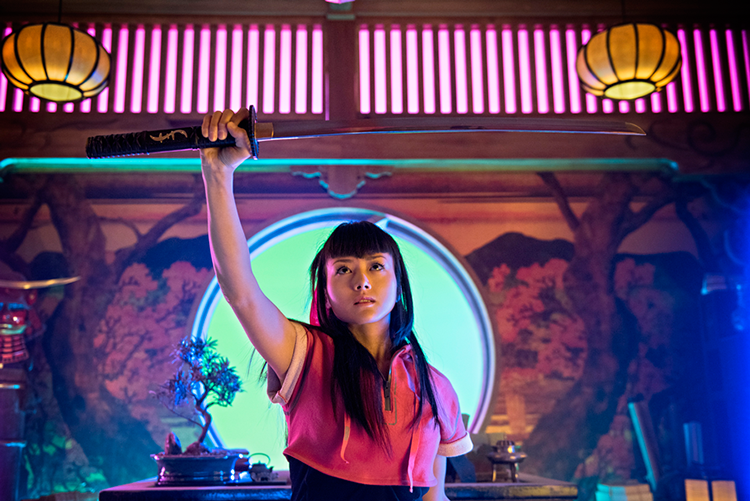 Heroes Reborn is set to premiere Thursdays on NBC starting on September 24, 2015. From original creator Tim Kring, the supernatural phenomenon begins again with a fresh crop of inspiring heroes who take on the ultimate struggle between those with extraordinary abilities and those with nefarious motives to hunt and harness their powers. Epic adventures await these newly empowered allies as they cross paths with some of the original characters (such as the beloved “HRG” and fan-favorite time-traveler Hiro Nakamura), unlocking the mysterious fate of the universe and their place within it. 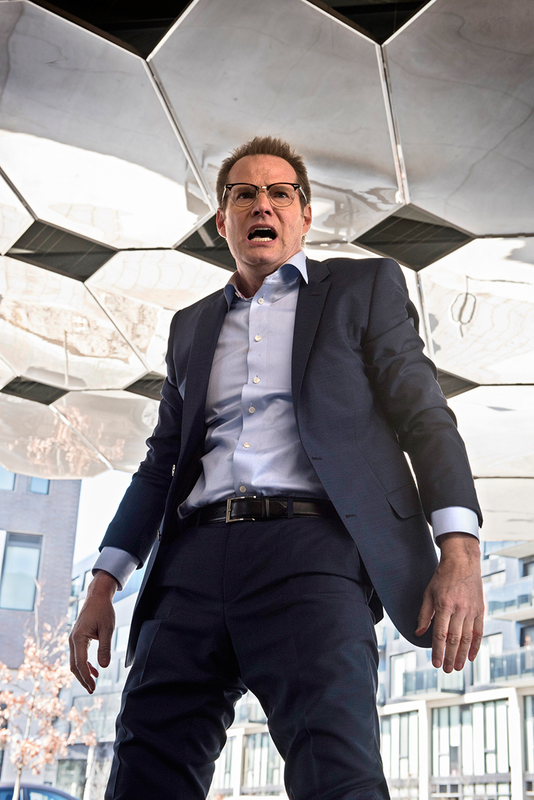 The cast of ‘Heroes Reborn’ includes Jack Coleman, Zachary Levi, Masi Oka, Judi Shekoni, Robbie Kay, Henry Zebrowski, Kiki Sukezane, Ryan Guzman, Danika Yarosh, Toru Uchikado, Eve Harlow, and Gatlin Green.